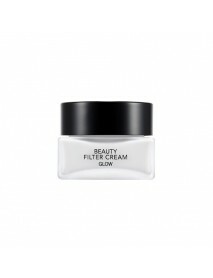 It creates a clean base for the next steps in your skincare and makeup routine. 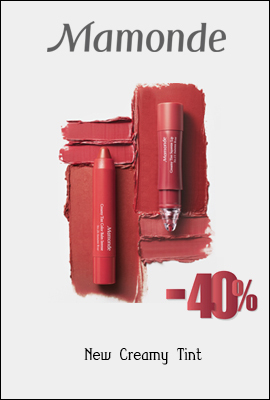 combination skin types. 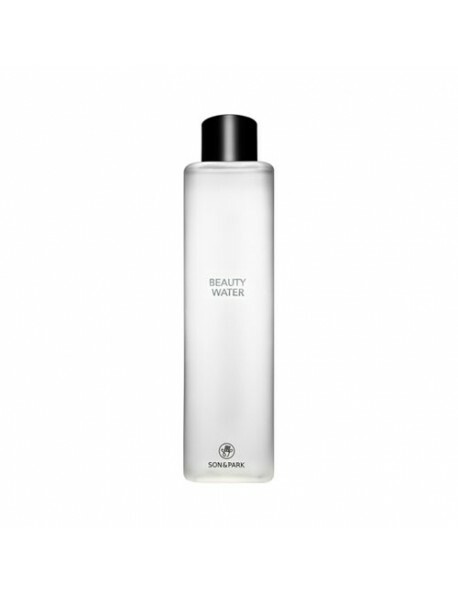 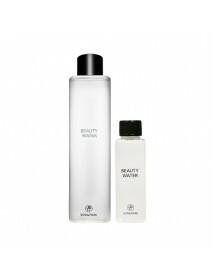 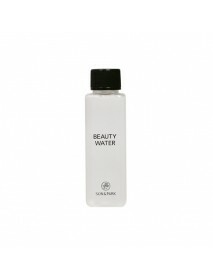 Beauty Water has a pH of 5, effectively resetting the skin's natural pH after cleansing.